Have you been struggling with getting your name out to new prospects and keeping your name in front of your existing client-base? Now it's time to get back to doing what you do best. Stop wasting time figuring out how to put your best foot forward. 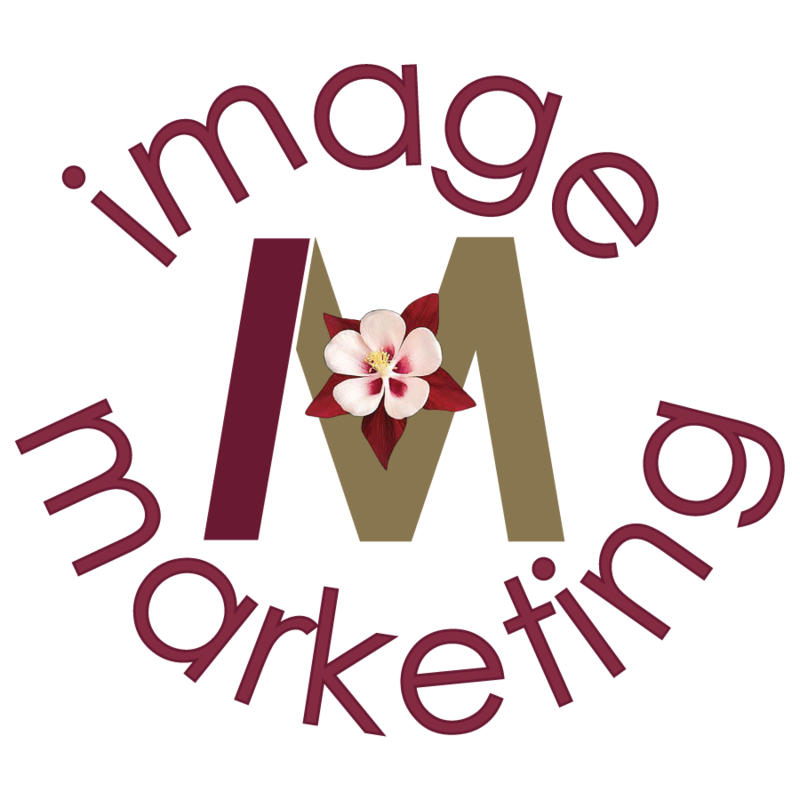 Image Marketing will help guide you through the marketing, advertising, and promotional maze. Each business is individual. So, working together, we will figure out just what it is that makes you unique. What do you do that is better or different than your competitors? We will discover who your best customers and clients are. We will discover the most efficient manner in which to grab their attention and make them contact you.